Sullivan Roofing is certified with the leading roofing manufacturers in our industry like Carlisle SynTec, Sika Sarnafil, Johns Manville, and GAF to name a few. 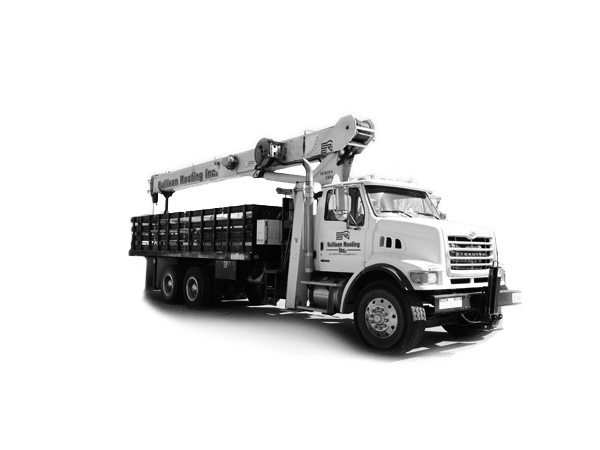 We specialize in the installation and repair of the following roofing system types: EPDM, TPO, PVC, Built-up Roofing, Asphalt Assemblies, Coal Tar Pitch, Modified and Waterproofing Membranes. We also specialize in the fabrication and installation of a variety of Architectural Sheet Metal products/systems from companies like Petersen Aluminum, Berridge Manufacturing, McElroy Metal, ReynoBond, Aluconbond, Morin Corp, Mapes Canopies, Superior Metal Products, Metl-Span, and Roof Screen.